Learn about machine maintenance, components, selection, parts and beyond. You need the information. We’ve got you covered! 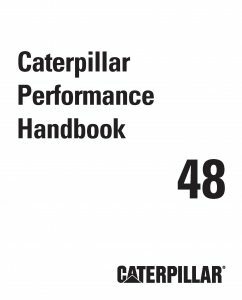 Click the image below to download version 48 of the Caterpillar Performance Handbook. Click the image below to view the 2015-2016 Fast Moving Parts Catalog. Publications.cat.com replaces Caterpillar Media Information Center (CMIC) and Media On-line Ordering System (MOOS).